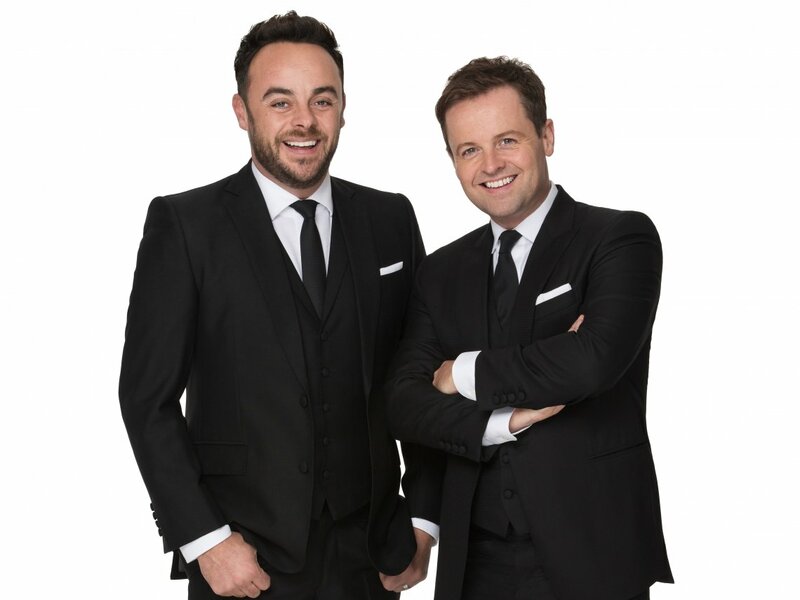 Ant & Dec bag two TV Choice trophies! A huge thank you to everybody who voted in this year's TV Choice Awards. 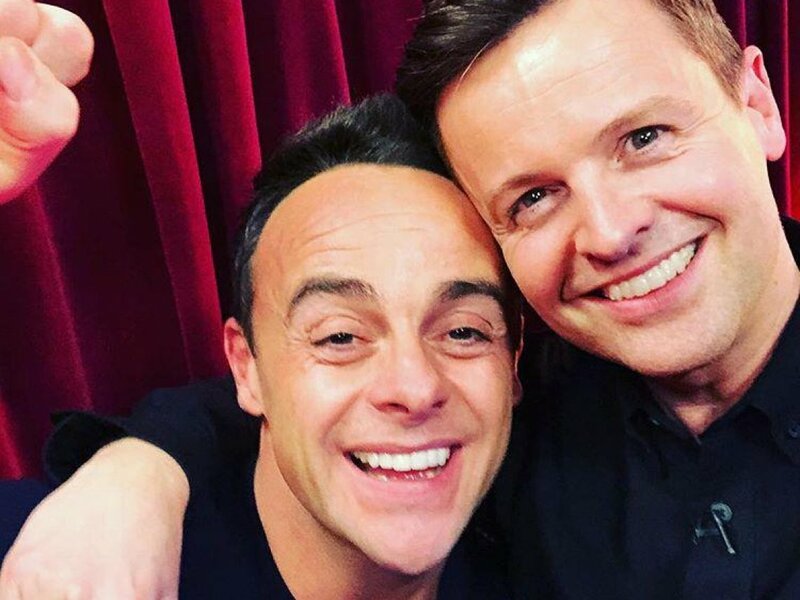 Ant & Dec bagged two trophies for I’m A Celebrity… Get Me Out Of Here! for Best Reality Show, and Saturday Night Takeaway for Best Entertainment Show. The boys have now received 24 TV Choice Awards in their career together. The annual awards celebrate the best of television - and are voted for by YOU!